President Duterte signed the P3.8-trillion 2018 national budget into law as well as the Tax Reform for Acceleration and Inclusion (TRAIN) bill that provides tax relief to low-income taxpayers and raises P130 billion in revenues. The budget allocates over P40 billion for the Universal Access to Quality Tertiary Education Act. It gives Filipinos the opportunity for free college education in State Universities and Colleges (SUCs). Ejercito added that Congress also included provisions for additional P1,000 cash allowance for public school teachers. “Free education has been my advocacy since I started my public life. With this law, poverty will no longer be a barrier to achieving education that will uplift the lives of our people,” explains Ejercito who co-authored the law. The 2018 budget also gave a big chunk of resources to the administration’s “Build, Build, Build” program which it claims will usher in the “Golden Age of Infrastructure” in the Philippines. 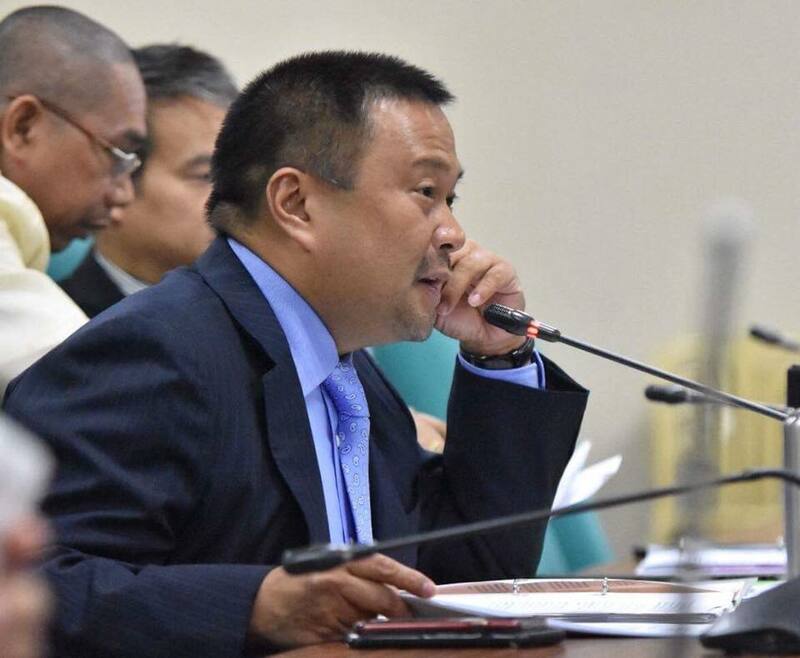 Ejercito, who chairs the Housing and Health committees in the Senate, has, in the past, argued for more aggressive public investment in infrastructure projects particularly a modern railway system. He added that “the budget lays the groundwork for an infrastructure network that will sustain our economic growth”. The approved budget provides funding for the rehabilitation of the MRT, the putting up of a Bus Rapid System (BRT), LRT 1 and 2 extension. It will also invest in the extension of the Philippine National Railways North from Manila to Clark and PNR South to Bicol as well as Phase 1 of the Mindanao Railway. PreviousSen. JV Joint the hearing of the Blue Ribbon and Health Committee on the controversy surrounding the Dengvaxia vaccine.